The minute I was diagnosed with breast cancer, I knew I wanted my experience to be something positive. I saw it as a sign that I’m here to help others who have to go through this. But to be honest, I didn’t know how to go about it. It wasn’t until the middle of my chemo treatments that I realized I should use my blog and social media to share my story. Even though breast cancer is very dear to me, I knew other types of cancer have their own struggles. I wanted to help. That’s when I discovered Culinary Care. I’ll be honest, I didn’t use their organization during my chemo treatments but I’d heard of them and I loved their mission. I was very fortunate to have very supportive family and friends that pretty much took care of me and my husband. After very long days at the hospitals, we were blessed to have families take care of our meals when we got home. They either made us our favorite dishes or they picked up our favorite foods at different restaurants. It may not sound like a big deal, but honestly, after a long day (especially during treatment days), all I wanted to do was decompress and relax and not think about a thing when I got home. It dawned on me during treatments that not everyone is as fortunate as Tre and I. Thinking about what they should eat after coming home from the hospital should be the last thing on their mind. So when I started to feel better, I decided to join the Associate Board of Culinary Care. 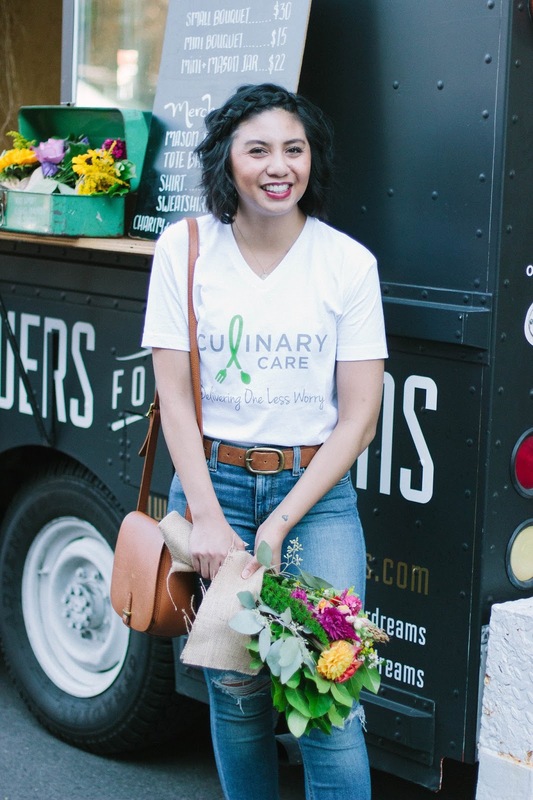 Culinary Care is a nonprofit organization that delivers meals to people who are diagnosed with cancer and their family on the day they go in for treatment. They believe that no one fighting cancer should have to worry about getting the nutrition they need (at least for me, it was a struggle to want to eat) and it should be one less thing they have to worry about. Culinary Care sees it as one thing to get off their plate. Culinary Care partners with several well-known restaurants in the Chicagoland area such as Blue Door, Chicago Q, Goddess and Grocer, and the list goes on. The best part is that they are willing to work with specific diets. I know that certain cancer patients have to be on specific diets (i.e. for me I had to have little or almost no sodium). 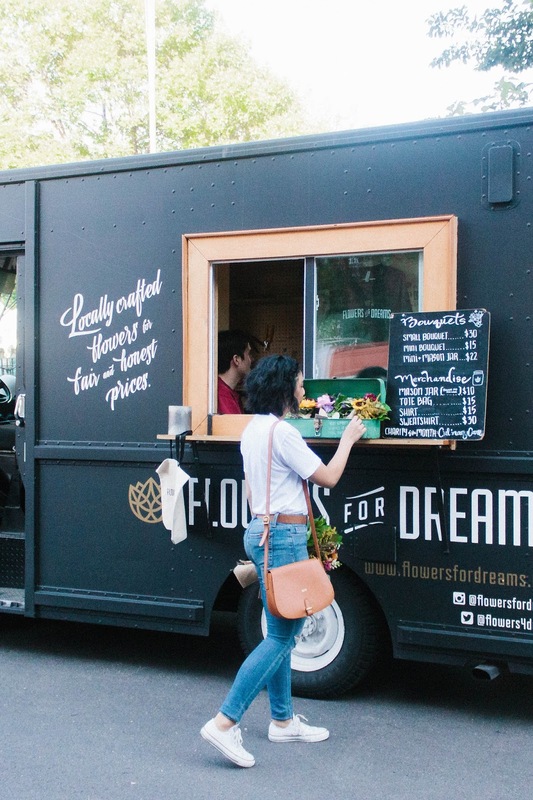 So one of my favorite flower shops is Flowers For Dreams. 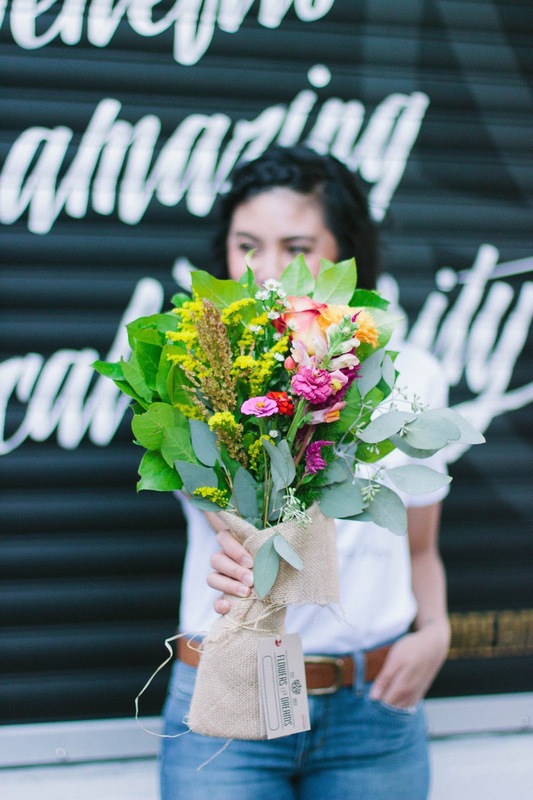 I was introduced to them a few years ago and I fell in love with their gorgeous bouquets and their mission. Last year, family and friends would send me flower bouquets from them. They definitely made my day! 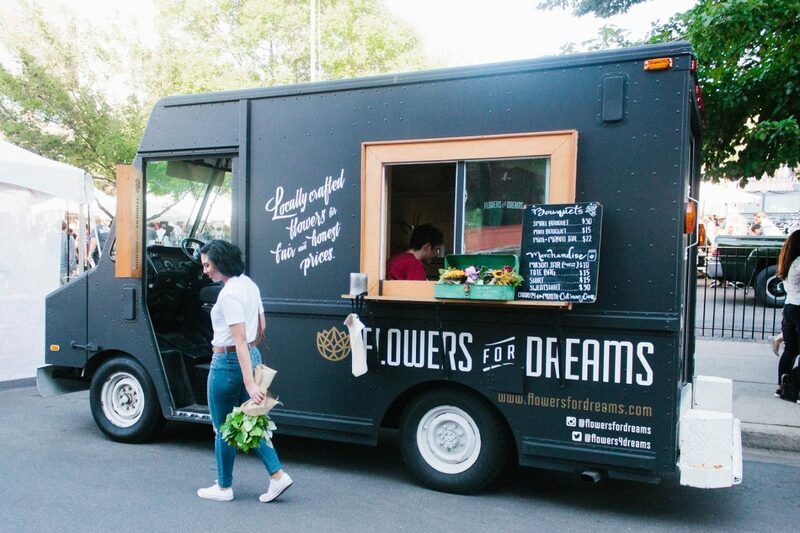 For the entire month of September, Flowers for Dreams selected Culinary Care as their charity of the month. I am so ecstatic about this partnership because I am passionate about both of these organizations and it couldn’t have been a more perfect pairing. 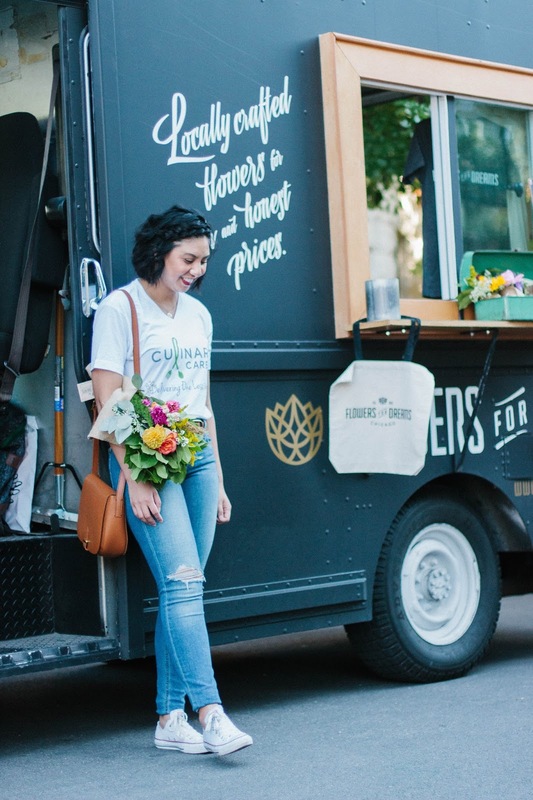 What are the odds that an organization I am involved in and my favorite flower company decided to partner together! So if you live in the Chicagoland area, I highly recommend using the services of these two great organizations, especially this month. If you are in the market for floral arrangements or a bouquet of flowers, definitely get them through Flowers For Dreams. Not only will you get a gorgeous set of flowers (for yourself or to give), but you will also be helping cancer patients and their families. You are giving them one less thing to worry about when they get home from the hospital. What a great organization. You look beautiful. This is a wonderful thing! Flowers are an amazing subject to promote because everyone loves flowers! And it supports a wonderful cause! You are definitely a strong person and so blessed to be surrounded by family and friends! I'm so with ya and I think it is a great partnership! You're so inspiring and that organization sounds amazing!! It's definitely something I would love to be a part of. I wished I lived in the Chicagoland area. If only they would expand! Hopefully one day! I need to check out Culinary Care! SO proud of you that you are so supportive of this community! Love you! Thank you so much Vanessa! Love you too! Yes exactly! Thank you Candace! 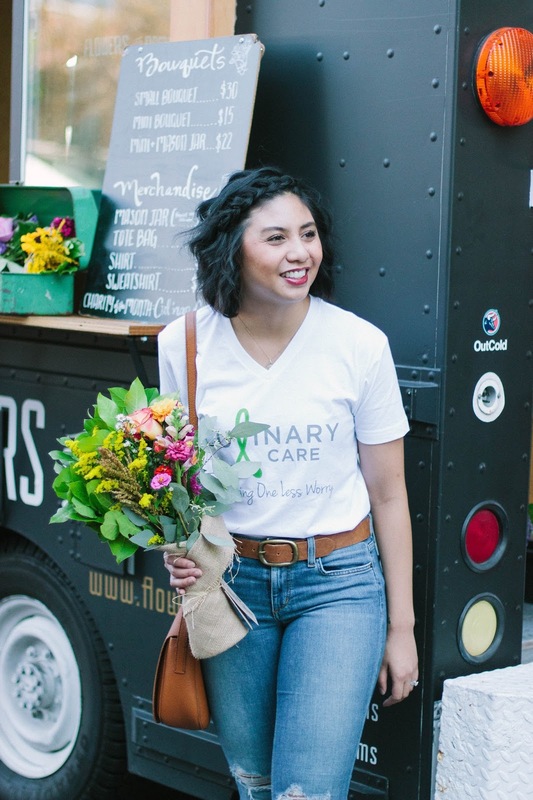 If only I lived in Chicago I would totally get some flowers to donate to Culinary Care this month. Thanks for introducing us to these great causes! It is so nice to hear that you would support! You are just the cutest. I've never heard of this organization but I will definitely be using it. My moms close friend (like an aunt to me) has recently been diagnosed with breast cancer and just had her mastectomy on Monday. My mom was just texting me last night asking where she should order some flowers and I was going to do some research on it and get back to her today. Seeing this post today seems like fate! Love your passion and your part in this, Rach! That is awesome!! So glad I can help! This is so amazing. 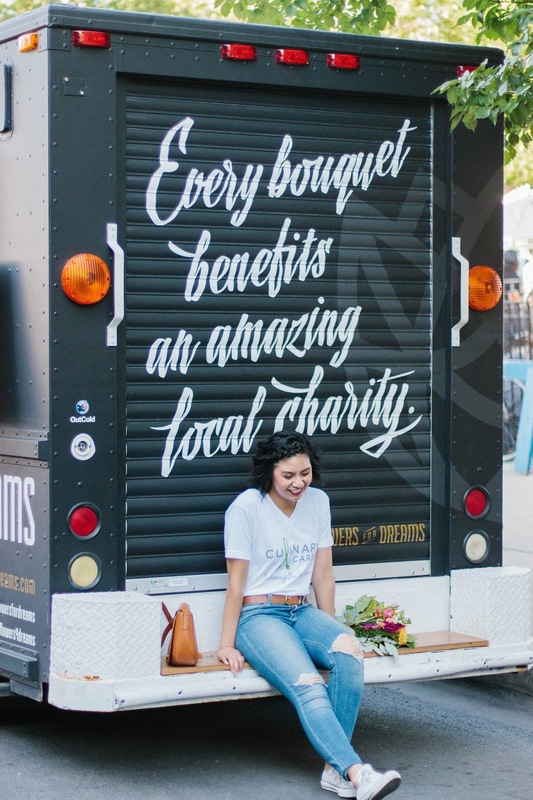 I love businesses like this because you can tell that their hearts are big and they really are thinking about what could truly help someone in those situations. And how easy to give considering everyone buys flowers at some point or another. Love it! I love when my favorite brands partner with charities. And what's more, you know the charity! Sounds like a great cause! I love it when brands do it too! This was a perfect collab! Amazing cause and charity! Everything is so crazy with all these hurricanes… so amazing you are helping out! This organization sounds amazing!! Thanks for sharing! Glad to know you would help out! Love this post Rach! Such a great organization! Love how you wrote about it. Girl, you got a big day to plan for! I'm sure you will get back to the swing of things soon. I do love that you give back! Wow! This is an amazing thing you're doing. Happy to see that you're using this platform to share and give back to those that are not as fortunate. This is such an amazing non-profit! Love how you've gotten involved and all your positivity! P.S. – I love all of your photos! Thank you so much Kari! This means A lot! What you are doing through this organization is truly inspiring. I hope you get the chance to branch out to different states because it is truly needed! I wish you success! Thank you Laura! This is why Culinary Care is trying to raise more money. Eventually the goal is to be national! SUPER CUTE ! PIcs and flowers ! Great opportunity! You look so good! Congrats! I love that you turned your experience into a doing something positive. Both of these organizations sound very impactful so thanks for sharing! Lovely flowers dear! And what a lovely casual fall out fit as well. Love how you paired the jeans with white top and white shoes. This is an amazing organization! They provide such an amazing service for those who are going through cancer treatment and for their loved ones. What a great organization. I definitely need to check this out closer and see what I can do to help!